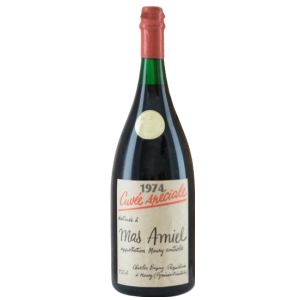 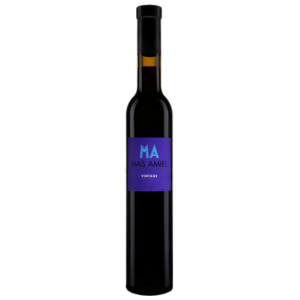 MAS AMIEL VINTAGE is reminiscent of a sweet warm summer’s orchard fruits: powerful aroma of black cherry, raspberry, blackberry & blackcurrant. 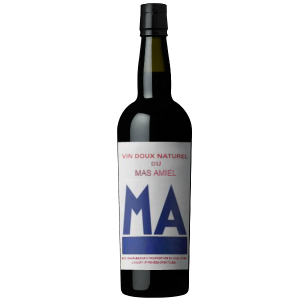 MAS AMIEL VINTAGE is reminiscent of a sweet warm summer's orchard fruits: powerful aroma of black cherry, raspberry, blackberry & blackcurrant. 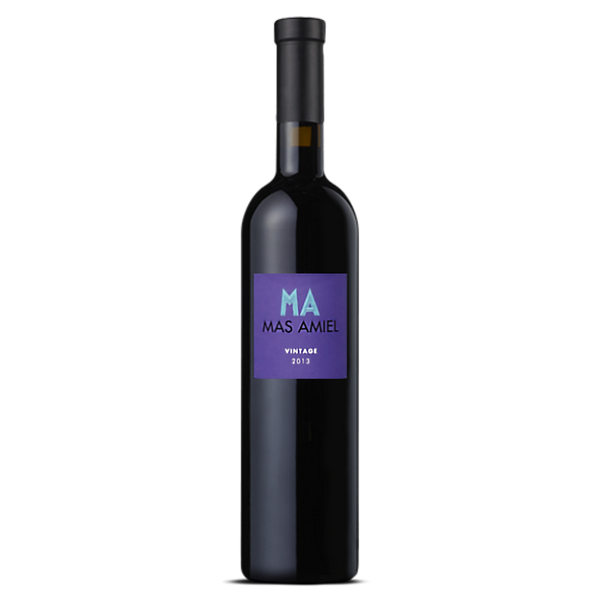 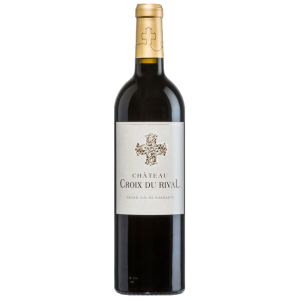 This wine expresses its originality via its surprising nose of black truffles, black berry jam, caramel, pepper and spicy. 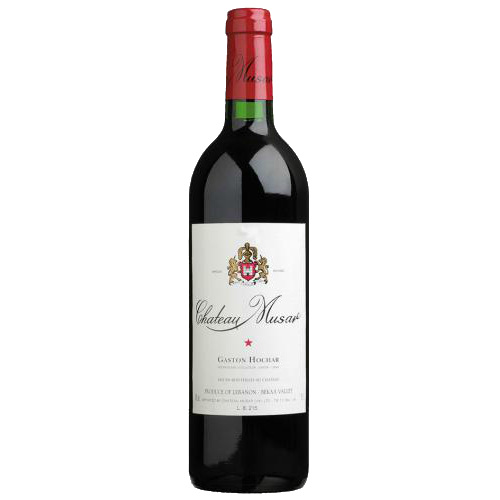 This offering boasts impregnating acidulating and dazzling sugary notes. 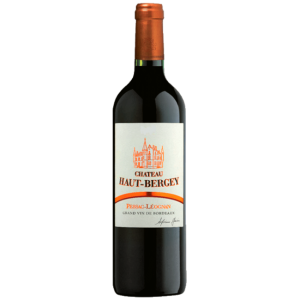 This mineral tannins offer good balance on the finish. 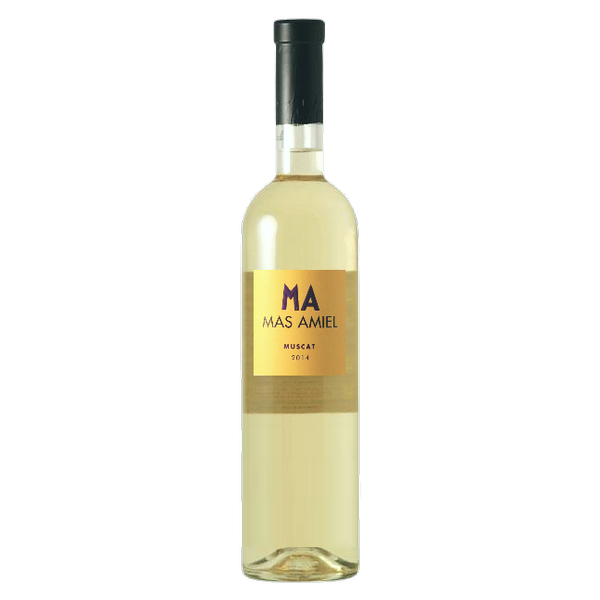 This wine is perfect to pair with lamb, cheese platter or chocolate cake.